It’s finally happened – The Great British Bake Off finale graced our screens last night and we have a winner of, basically, the last GBBO series as we know it (before Channel 4 turn it into a dramatic documentary). It was an emotional finale and *spoiler alert* Candace was a wonderfully deserving winner. There wasn’t a dry eye in that bake off tent as she described what it meant to take the winning accolade home. Anyway, emotions aside, this week we’ll be saving to the tune of Mary Berry’s Victoria Sandwich. The twist for this week’s technical challenge was that they had no recipe – they had to do this from sheer experience. 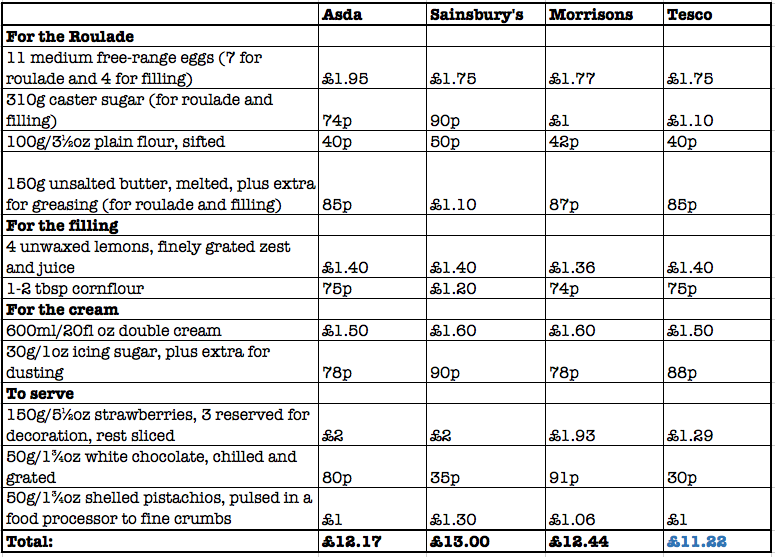 We’ve brought you your final weekly price comparison of all the ingredients for this delicious cake. This week’s star saver is Asda with all ingredients costing £10.05, £3.85 less than Sainsbury’s this week. 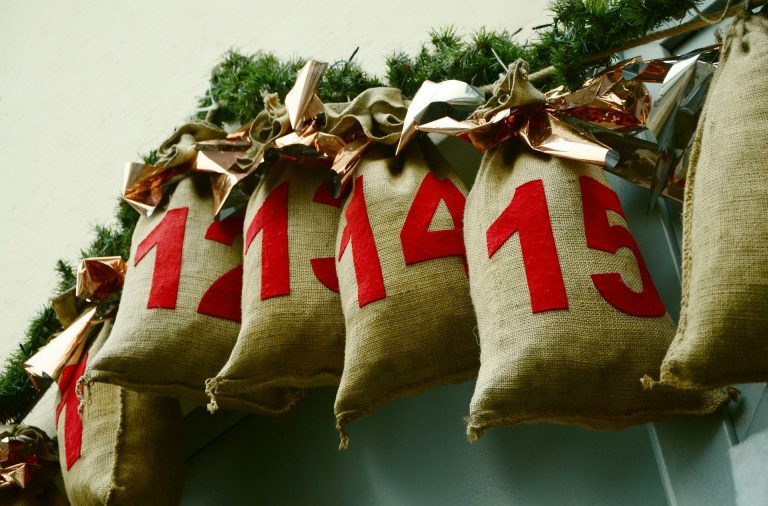 So, for the last time, Ready, Set, Bake! Temperatures are rising as this year’s series of The Great British Bake Off draws to a close, and this week the contestants were battling it out to make it to the final. This week was another opportunity for Paul to dig his claws in the contestants as he judged the contestant’s ability to create the perfect pastry’s with patisserie week. Once again we’ve brought you your weekly price comparison of where to get the best deals on all the ingredients from this week’s bake off. 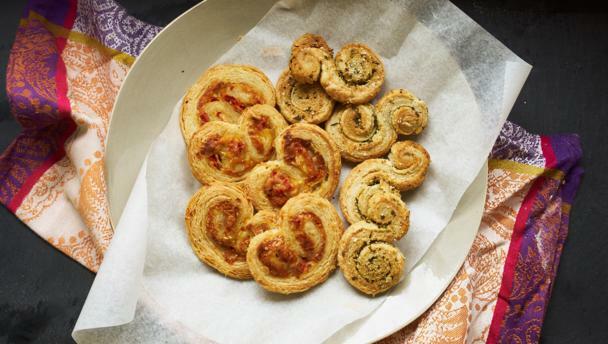 With so many incredible recipes to choose from, we finally landed on Andrew’s Herby puff twists and pepper and goats’ cheese palmiers. This week’s star saver is Morrisons with all the ingredients costing £9.59, £2.86 cheaper than Sainsbury’s. For the pastry, sift the flour into a large mixing bowl and make a well in the centre. Add the salt, 225ml/8fl oz ice-cold water and melted butter into the middle of the well. Using your fingertips, gradually stir the liquid and incorporate the flour. Once the mix has come together into a dough, knead it a few times firmly to bring it into a ball. Wrap it in cling film and chill for 10 minutes in the freezer. Remove the butter from the fridge and place it in between two sheets of greaseproof paper. Use a rolling pin to beat the butter block into a 19cm/7½ in square. Chill in the freezer for 10 minutes. Remove the dough from the freezer and tip onto a lightly floured surface. Roll out the dough into a diamond shape that is a bit larger than the size of the butter block. Place the butter in the centre of the dough (with the flat sides of the block facing the points of the diamond) and pull the flaps over the top and pinch to seal them. Roll the pastry away from you into a rectangle that is 75x30cm/30x12in. Move the pastry frequently to prevent sticking and work quickly to avoid heating the dough. To make a letter turn, place the rolled out dough on the surface with the short side nearest to you. Pull the top third of dough down over the middle third then lift the bottom third over the folded portion, just like an A4 letter. Make sure the edges match up and are square. Dust off any excess flour with a pastry brush. Place the dough in a freezer bag and place in the freezer for 10 minutes. This is the first turn. Take note of the number of turns that has been performed at each stage. Repeat the rolling, folding and turning four more times to give five letter turns in total. Split the dough into two equal portions and refrigerate until ready to use. Preheat the oven to 210C/190C Fan/Gas 6½. Line two baking trays with baking paper. For the herby puff twists, mix the herbs in a small bowl with the breadcrumbs, pepper and lemon zest and stir to combine. Roll one piece of the pastry out on a lightly floured surface to roughly 40x30cm/16x12in with the short side nearest you. It should be the thickness of a pound coin. Brush egg wash over the pastry then liberally sprinkle the herb mix over the dough. Press the filling lightly into the dough all over using a rolling pin. Tightly roll the bottom two-thirds of the dough up like a Swiss roll so the filling is on the inside. For the last third, roll it underneath itself in the opposite direction so the filling is on the outside. Place the roll onto a baking tray, slide into a large freezer bag and freeze for 10 minutes. Use a sharp knife to cut off any ragged ends then cut into 1cm/½in slices and lay them flat on one of the prepared trays, leaving at least 5cm/2in between each as they will spread during baking. Bake for 11 minutes, flip them over and bake for a further 11 minutes until golden-brown and puffed up. Transfer to a cooling rack. 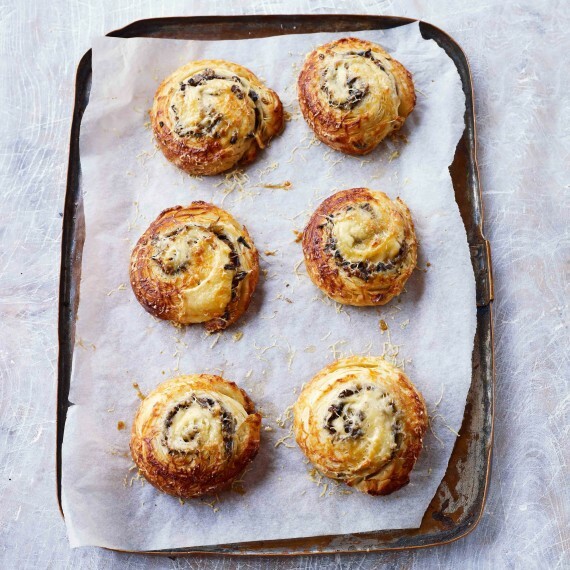 For the pepper and goats’ cheese palmiers, roll one piece of the puff pastry out on a lightly floured surface to roughly 40x30cm/16x12in with the short side facing you. Spread the goats’ cheese and peppers over the pastry. Press the filling lightly into the dough all over using a lightly oiled rolling pin. Fold the bottom sixth of dough upwards and press down, then repeat this fold once more upward and you should be near the midpoint of the dough. Repeat this double fold for the top of the pastry coming down. Lightly brush some beaten egg along the top of the folded portions, then fold these together like a book. All the topping should be on the inside. Use a sharp knife to cut off any ragged ends then cut 1cm/½in slices and lay them flat on the preapred tray. Clean the knife using kitchen paper between each slice. Leave at least 5cm/2in between each as they will spread during baking. Bake for 11 minutes then flip and bake for a further 11 minutes until golden-brown and puffed up. Transfer to a cooling rack. This week’s episode of The Great British Bake Off saw us wave a sad goodbye to teaching assistant and Selasi’s banter buddy, Benjamina. It was a shock exit for viewers and contestants alike and a stark reminder that this series of GBBO is coming to a head. This week’s brand new Tudor themed week saw our baker’s producing some masterpieces of pie while delving into a few phallic forays too. 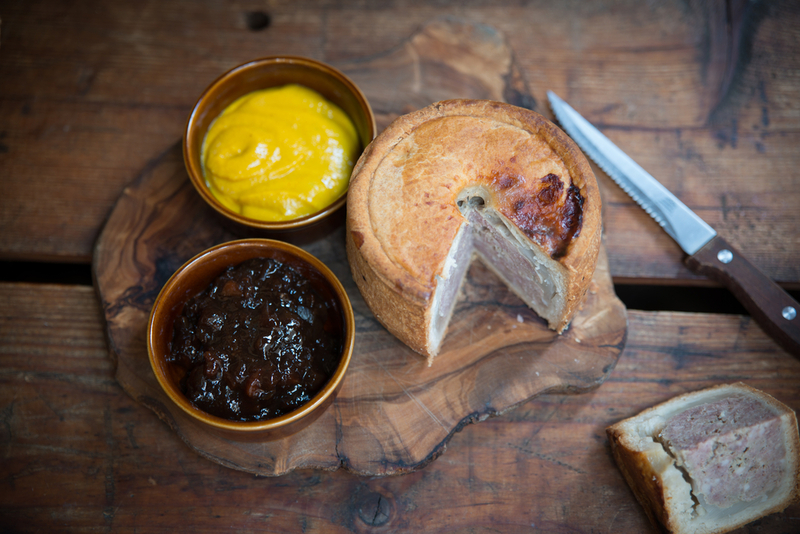 Our weekly price comparison will compare the ingredients of Jane’s spiced pork pie with cranberries. This week’s star saver is Asda where you can buy all the ingredients for£13.15, £2.22 cheaper than Tesco. 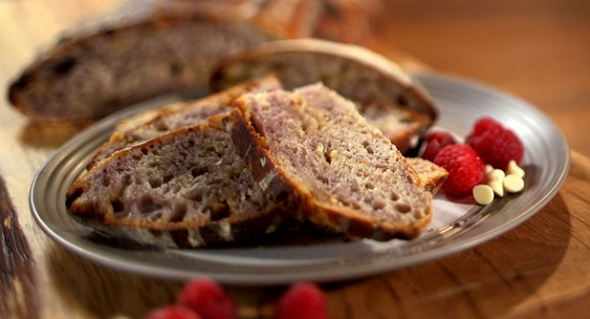 For this recipe you will need a 900g/2lb loaf tin. Grease a 900g/2lb loaf tin with oil or lard and line with baking paper. For the pastry, put 200ml/7fl oz water and the lard in a saucepan. Heat until the lard is melted, then bring to the boil. Put the flour and 1 ½ tsp of salt in a large mixing bowl, pour in the melted lard mixture and stir well to combine using a wooden spoon. When cool enough to handle, knead in the bowl to form a smooth dough. Set aside a quarter of the dough and wrap in cling film. Brush the top of the pie with egg wash and bake for 1 hour 15–20 minutes. The pies are cooked when the centre of the meat filling reaches 74C on a meat thermometer and the pastry is deep, golden-brown. Leave to cool completely in the tin. The finish line is in sight as Week 7 of the Great British Bake Off graced our screens on Wednesday evening. This is the part of the competition where things get personal – we’ve got to know each of the baker’s and we’ve become attached to their individual quirks and bake-induced banter. Week 7 brought us dessert week, one of the broader themes of the series and therefore one of the most challenging. 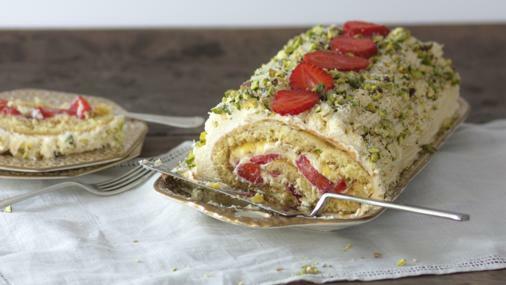 This week’s signature challenge was Roulade, a classic rolled pastry dessert. Selasi wowed judges this week with his lemon and strawberry roulade – why don’t you have a go at recreating it? 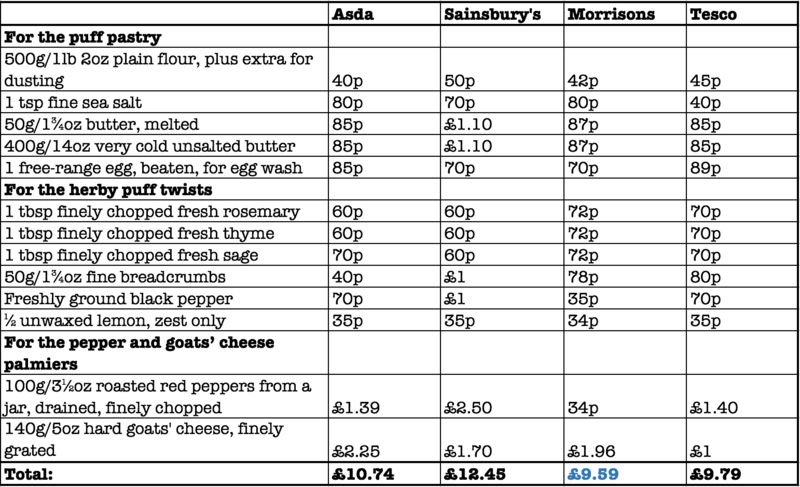 We’ve done our weekly price comparison of all of the ingredients and can reveal that you’ll want to head to Tesco to get your ingredients this week. And if you’re looking for money off your online shop just head to our Tesco voucher page for some sweet deals. And remember, Selasi says this recipe makes twice as much lemon curd as you need, but you can store the rest in a sterilised jar in the fridge for up to a week. Preheat the oven to 190C/170C Fan/Gas 5. Grease and line a 30x24cm/12×9½in Swiss roll tin with baking paper. For the roulade, place a large heatproof bowl over a pan of gently simmering water. Add the eggs and 120g of caster sugar to the bowl and, using an electric mixer, beat for 3–4 minutes, or until doubled in size. 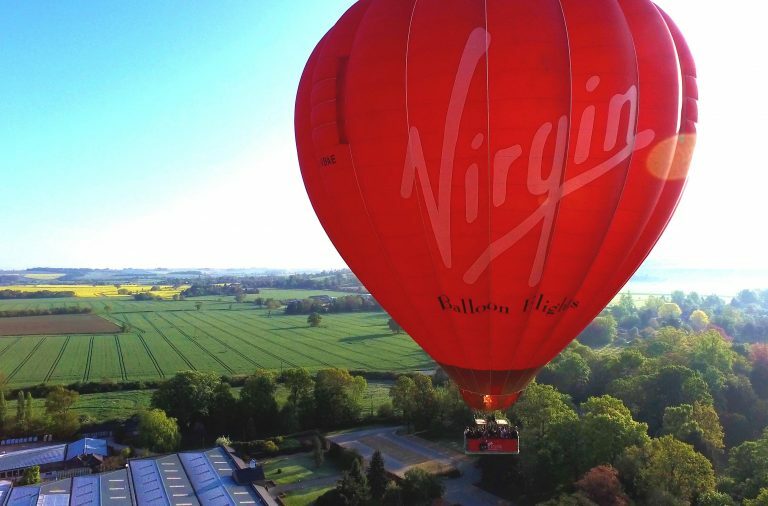 Take off the heat and continue to beat for another 4–5 minutes on a medium to high speed. Using a large metal spoon, fold in the flour in three batches making sure it is all incorporated. Fold in 20g melted butter in the same way. Gently pour the mixture into the prepared tin and spread evenly using a spatula. Bake for 10 minutes or until just firm and lightly golden-brown. Dust a large baking sheet with icing sugar and carefully turn the roulade out. Carefully peel away the baking paper used to line the tin. Starting at a short end, fold the edge of the paper over the cake. Roll the cake up into the paper. Allow the roulade to cool completely while rolled. For the filling, first make a curd. In a saucepan, heat 190g of caster sugar, lemon juice, lemon zest and 130g butter over a medium heat. Stir as the butter melts and when combined stir in the cornflour. Keep stirring, using a hand whisk, for another 2–3 minutes. Take off the heat and stir in the beaten eggs. Return to a low heat and keep stirring until the curd is thickened and leaves a trail on the surface when the whisk is removed (about 15–20 minutes). Leave to cool and set. For the cream, beat the cream and icing sugar together until soft peaks form when the whisk is removed. Transfer to the fridge to chill. Once the roulade is cool, unroll it and spread with a generous layer of whipped cream (keep any remaining cream for the decoration). Top with a layer of curd and sliced strawberries. Tightly re-roll the roulade and place on a serving plate. Spread the remaining cream over the roulade and score with a fork. Scatter with grated white chocolate and pistachio crumbs and top with the strawberries. Week 6 of The Great British Bake Off brought us the most flamboyant week yet – Botanical week. With many of the bakers wearing borderline offensively garish shirts, the bakers were put to task to create a citrus and meringue pie. They were allowed to use anything that grows from the ground to give them ample room for creativity, which indeed it did. 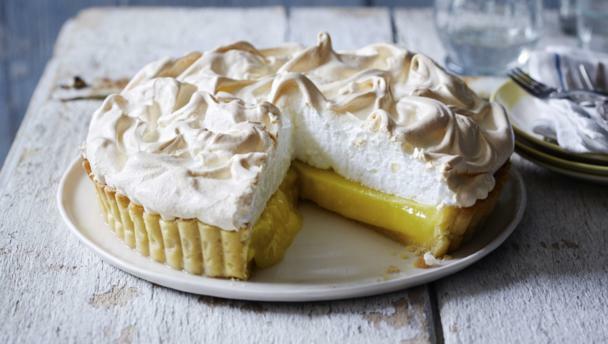 This week, instead of attempting to recreate some of the incredibly beautiful piping from the show stopper challenge, we will be delivering you your weekly price comparison for Mary Berry’s Citrus Meringue pie. 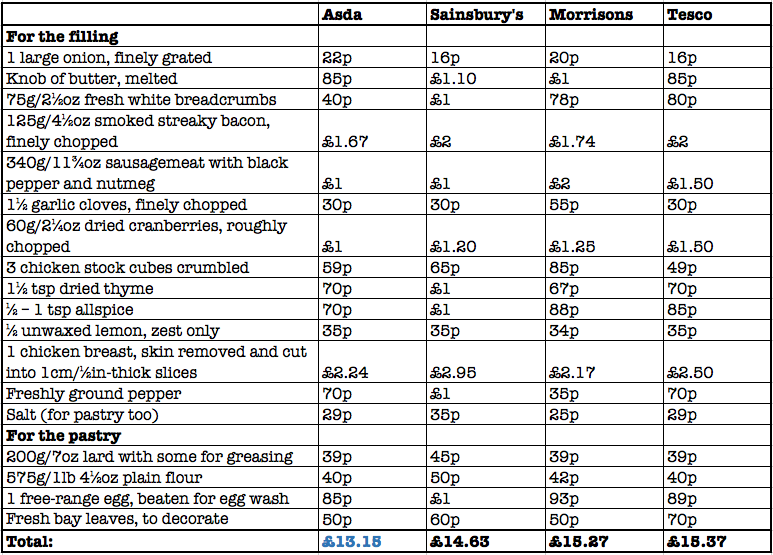 This week’s star saver is Morrisons once again with all ingredients costing £7.93 – just 11p cheaper than Asda this week. You can find Morrisons vouchers here. 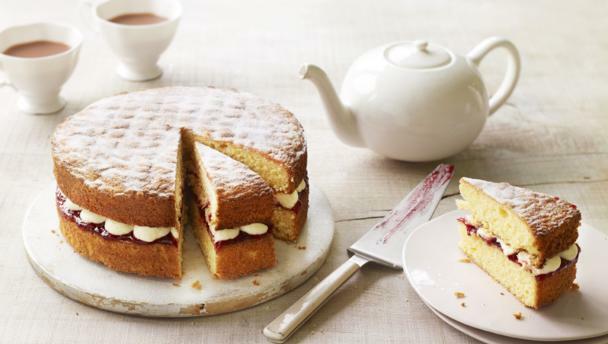 This week’s episode of The Great British Bake Off was, in our opinion, the most mouth-watering yet. Pastry Week brought us more delectable delights such as Andrew’s Baklava Bites and Candice’s Cinnamon, apple and custard Danish pastries. Week 5 is a special week as our friends at Biscuiteers are offering a Tea for Two biscuit tin for one special saver. All you have to do to enter is sign up for our Biscuiteers voucher alerts and we’ll choose one person to munch on delicious biscuits while watching next week’s episode of GBBO. Just make sure you enter by midnight on Thursday 29th September. Good luck! And if you don’t win this time, no worries. We have an exclusive 10% off voucher when you spend over £35 with Biscuiteers, running until Sunday 25th September. So, without further ado, here is your weekly price comparison of the best value supermarkets to recreate the signature bake, with this week’s star saver being Asda. 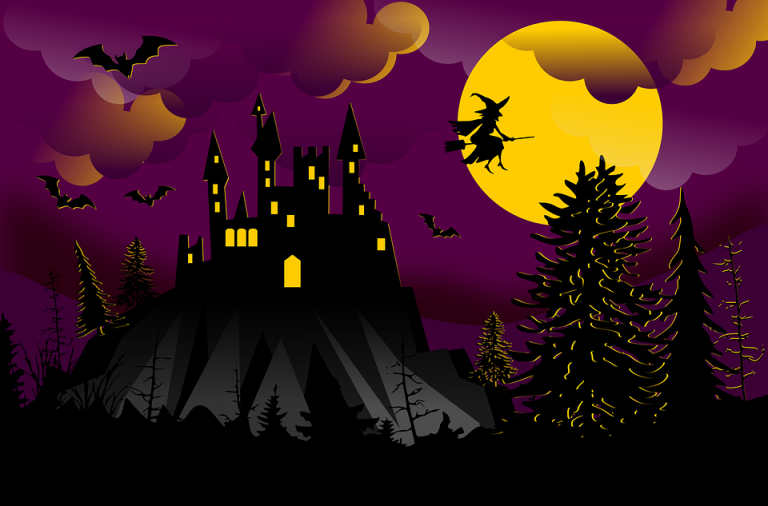 If you want more money knocked off your shop, check out our Asda vouchers. Roll out the butter between two pieces of greaseproof paper into a rectangle about 15x30cm/6x12in and 8mm (third of an inch) thick. Place in the fridge for two hours. Meanwhile, to make the pastry dough, place the flour, salt, sugar and yeast in a large mixing bowl (making sure the yeast does not come into direct contact with the salt). Mix in the egg and most of the milk until you have a soft dough. Add a dash more milk if there are still dry flakes in the bowl. Tip the dough onto a lightly floured surface and knead well for 10 minutes, or until it can be stretched with your hands. (It will be slightly firmer than bread dough.) Wrap the dough in cling film and chill in the fridge for a couple of hours at least. Once chilled roll the dough out onto a floured work surface and roll it into a 50x20cm/20x8in rectangle. Lay the chilled butter over two-thirds of the dough. Bring the unbuttered section into the centre, then fold over the covered top. You now have three layers of dough and two layers of butter. Pinch the edges together slightly to seal in the butter. Return the dough to the fridge to chill for 30 minutes. Once chilled, give the dough a quarter turn and roll out the dough into a long rectangle again and repeat the folding process. Refrigerate for 30 minutes again. Repeat this process twice more then wrap the dough in cling film and leave it to rest overnight. For the emmental, mushroom and onion pastry filling, in a hot pan, add a little olive oil and fry the onions for a couple of minutes. Add the mushrooms and fry gently for five minutes, or until they are soft. Remove from the heat and season with salt and pepper and allow to cool completely. Line a baking tray with baking parchment. Take the chilled dough from the fridge. Cut the dough in half and on a lightly floured surface, roll one part into a rectangle about 25x35cm/10x14in, and a little less than a centimetre thick. With the long side of the pastry in front of you, spread half of the cool mushroom and onion mix over the pastry and top with the thin slices of cheese. You are now going to roll the pastry towards you into a tight Swiss roll. So take the two furthest corners and fold them over the edge. Pull the dough gently upwards each time you roll it to keep the pastry tight. Once you have a long Swiss roll in front of you. Gently roll it back and forth to seal the edges. Repeat with the second piece of dough and the rest of the filling. Cut each roll into 10 slices to create 10 individual pastries and arrange on one or two baking trays lined with baking parchment. Cover the pastries on the baking tray in cling film, or place the tray in a large plastic bag, and leave to rise for one hour. Uncover the pastries, brush them with egg wash and grate some grated emmental on top of each one. Bake the pastries in the pre-heated non-fan oven for around 20 minutes, or until golden-brown. Allow the pastries to cool a little on a wire rack then eat them warm. Batter Week: The snake in the grass of all the Great British Bake Off themes. It seems so simple yet it’s arguably been the most complicated theme yet. On this week’s episode Benjamina wowed the judges with her incredible lace-work and tropical churros, Val managed to cling on for dear life and lovely Kate Barnby was the fourth contestant to leave the show. With another tense and drama-filled episode of The Great British Bake Off, voucherbox.co.uk have again pulled together your weekly price comparison of this week’s signature bake… Yorkshire puddings! 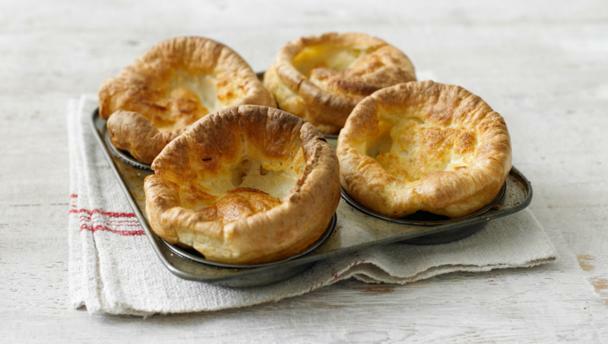 We’ve compared Mary Berry’s original Yorkshire pud recipe so you can recreate her delicious battered goodness at your Sunday dinner this week, all the while saving money on your weekly shop. This week’s star saver is Asda with all the ingredients you need coming in at £3.14, while Sainsbury’s is the most expensive this week with a 41p difference in price. To save even more money off your shop, have a look at our Asda vouchers which are updated regularly. Measure the flour and salt into a bowl and make a well in the centre. Add the eggs and a little milk. Whisk until smooth and gradually add the remaining milk. This can be done with a wooden spoon, but is easier with an electric hand-held whisk. Pour the mixture into a jug. Measure a dessertspoonful of oil into each hole of the 12 bun tray, or a tablespoonful in each hole of the four hole tins, or three tablespoonfuls into the roasting tin. Transfer to the preheated oven for five minutes, or until the oil is piping hot. Carefully remove from the oven and pour the batter equally between the holes or the tin. Return the batter quickly to the oven and cook for 20-25 minutes (35 if making the Yorkshire pudding in the roasting tin), or until golden-brown and well-risen. Serve immediately. The third episode of theThe Great British Bake Off was the most tense yet – Bread Week. We all know, inexplicably, that Paul Hollywood is the king of Bread Week. An undercooked dough, a burnt crust or a mis-sprinkling of flour will be taken as a personal insult by Paul. This week contestants sweated it out over an assortment of breads, with this week’s signature challenge being Chocolate Bread. As usual, we’ve created our weekly price comparison of the best supermarket for you to buy the ingredients to recreate your very own chocolate bread; in the comfort of your own home without Paul breathing down your neck. This week’s star saver is Morrisons, where you can buy all the ingredients you need for £6.57, which is£2.67 less than the most expensive, Tesco. 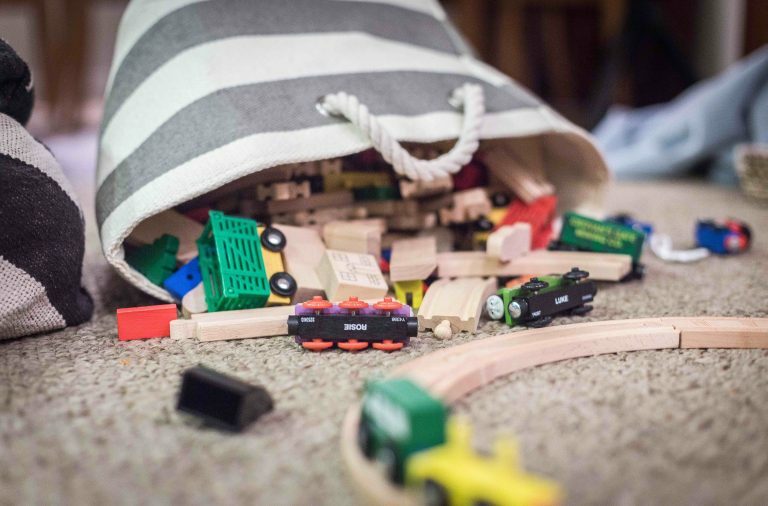 If Tesco is your supermarket of choice and you want to save some money, check out our Tesco vouchers where you can get money off your online shop. Combine the flour, starter and salt in a large mixing bowl. Add the water and mix with your hands until you have a soft dough. Coat a chopping board with olive oil, then tip the dough onto it and knead the dough for 5-10 minutes, or until the dough forms a soft, smooth skin. Tip the dough into a lightly oiled bowl and cover with a clean tea towel. Leave to rise in a warm place (22-24C/71-51F) for five hours, or until at least doubled in size. Once risen, knead the dough until it is smooth, knocking the air out. Add the white chocolate chips and raspberries and continue to knead until the chocolate and raspberries are well mixed into the dough. Roll into an elongated shape to fit into a long proving basket. Flour the proving basket and place the dough into the basket. Leave to rise for 5-9 hours. Liberally sprinkle semolina on to the exposed dough in the proving basket; this will give it grip on the baking tray and stop it from spreading. Place a baking tray over the proving basket, then quickly flip it over, removing the basket and leaving the loaf shape on the baking tray. Bake for 20 minutes, then reduce the oven temperature to 190C/375F/Gas 5 and bake for another 20-25 minutes. If the bread looks like it is colouring very quickly reduce the heat earlier and cover with foil. The Great British Bake Off landed on our screens once again on Wednesday with more innuendo and baking drama than ever. The task for week 2: Biscuits. As contestants tested their baking ability with a variety of different biscuits, varying from gingerbread houses to Viennese Whirls, there were baking disasters and triumphs alike to make episode 2 of the 7th season as thrilling as ever. In this week’s Great British Save Off from Voucherbox.co.uk we’re again comparing the best prices for you to buy ingredients inspired by this week’s episode. 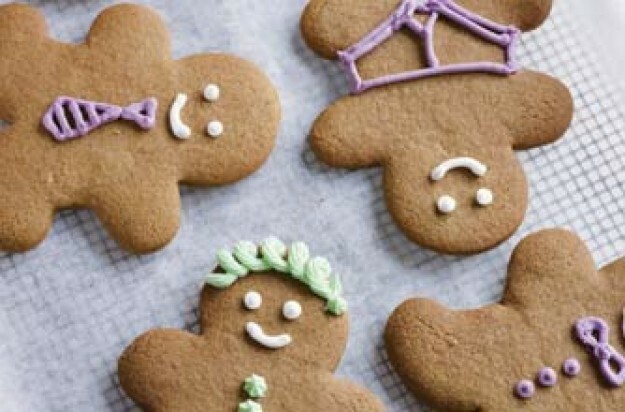 We thought we’d compare a more digestible piece of baking this week: Gingerbread biscuits. This week’s best value retailer is Morrisons, where you can buy all the ingredients you need for £6.36. Surprisingly, last week’s Star Saver Sainsbury’s is this week’s most expensive, over £1 more than Morrisons. If you want to save even more money check out our Morrisons vouchers where you can get more money off your online shop. Lightly beat the egg and golden syrup together, add to the food processor and pulse until the mixture clumps together. Tip the dough out, knead briefly until smooth, wrap in cling film and leave to chill in the fridge for 15 minutes. With last year’s The Great British Bake Off final bringing in the biggest TV audience of 2015, Great Britain was on the edge of their seats last night to tune in to the first of the ten-week series of mouth-watering baking challenges. With a simple “delicious” from Mary Berry or a “well done” from Paul Hollywood, bakers and viewers alike are charmed again by what has now become a British television institution. Not sure if you can tell, but Voucherbox.co.uk are big fans of The Great British Bake Off. This series we’ve decided to combine our love of money-saving and baking competitions to deliver you a weekly price comparison of all you need to re-create the Signature bake. Last night we were treated to an eye-feast as contestants went head-to-head to create the most delicious drizzle cakes this side of the Thames. We’ve taken a look at Mary’s very own recipe to compare prices and as you can see, Sainsbury’s comes in as the best value supermarket to buy all the ingredients you need to create one of Mary Berry’s delicious lemon drizzle cakes. Fancy even more money off? 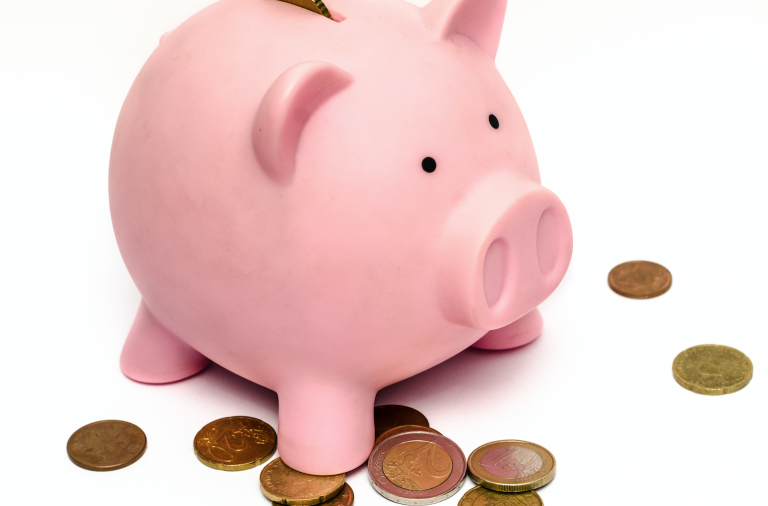 We’ve got loads of Sainsbury’s vouchers to save even more money. Preheat the oven to 180ºC, gas 4. Beat together the eggs, flour, caster sugar, butter, baking powder and lemon zest until smooth in a large mixing bowl and turn into the prepared tin. Bake in the pre-heated oven for about 35 mins, or until golden brown, shrinking away from the sides of the tin and springy to the touch. 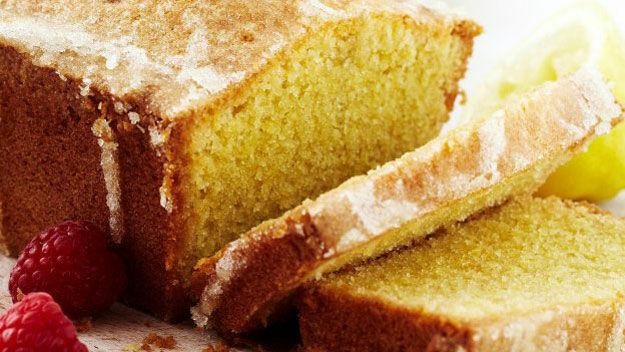 While the cake is still warm, make the lemon drizzle topping. Mix together the sugar and lemon juice, and pour over the warm cake. Leave to cool a little and loosen the sides of the cake, then lift the cake out of the tin.